Whether you are a student, faculty member, or part of the PTA, you can really boost the level of school spirit with custom apparel from Monkey in a Dryer Screen Printing. As a monkey, I didn’t have a chance to go to school, but I’ve seen pictures and videos of pep rallies. I have to say that it looks like a lot of fun. With some customized spirit wear, you can see a whole ocean of your schools color and really get people into celebrating their school pride. Contact us today to learn more about our spirit wear and school apparel. We are based in Hopkins, Minnesota, and proudly serve all of the Minneapolis/St. Paul area and ship products to customers nationally and all over the world. Sport your teams winning colors with this vintage style football Tee! Go Team Go! Show your team spirit with this true athletic-looking jersey featuring a breathable mesh body. 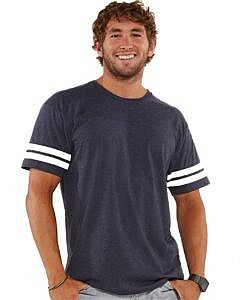 A super soft fashionable and eco-friendly tee with matching sleeve stripes makes this a real team player. This throwback look is colorful and comfortable. 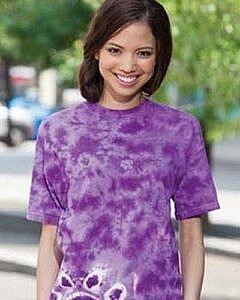 This t shirt is hand dyed for a vibrant look. 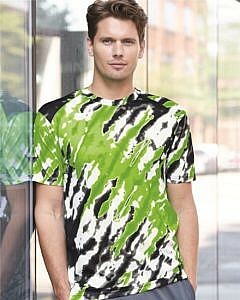 Your team will howl with these groovy paw print tees and are a surefire way to stand out from the crowd. 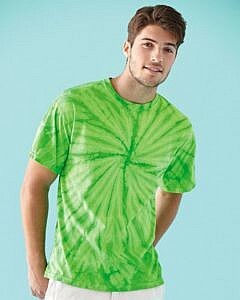 Let’s go crazy with these colorful team spirit shirts. 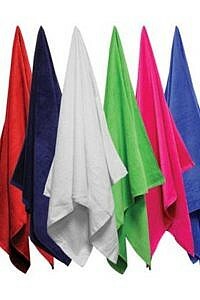 Wicks moisture away from your skin so you stay clean and fresh through out the game!! Vintage inspired, this sporty and stylish sweatshirt offers off-the-shoulder detail along with a contrasting stripe on the sleeves. 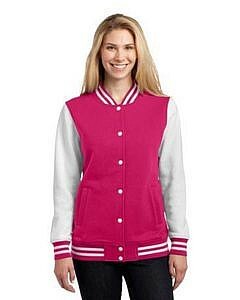 Here’s a spin on the traditional letterman jacket and reworked into a warm, comfortable fleece for a winning look. Also available in Men’s sizes. Classic flannel goes fashion-forward with unbelievable softness and bright color options. For power naps or lounging, nothing beats these colorful, soft classic flannel pants.